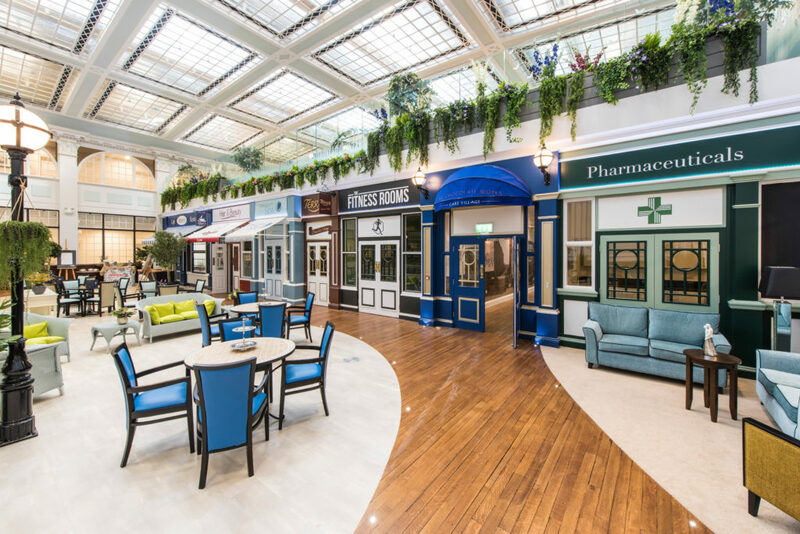 The search is on for the best decorating projects across the UK and Ireland, as Johnstone’s Trade launches its 2018 Painter of the Year Awards. The free-to-enter awards recognise skilled painters and decorators who demonstrate professional brilliance, and provide a platform to celebrate outstanding excellence within the painting and decorating industry. Shortlisted entrants will be invited to a prestigious black-tie ceremony in May 2019 – an evening to remember celebrating some of the best talent in the industry. 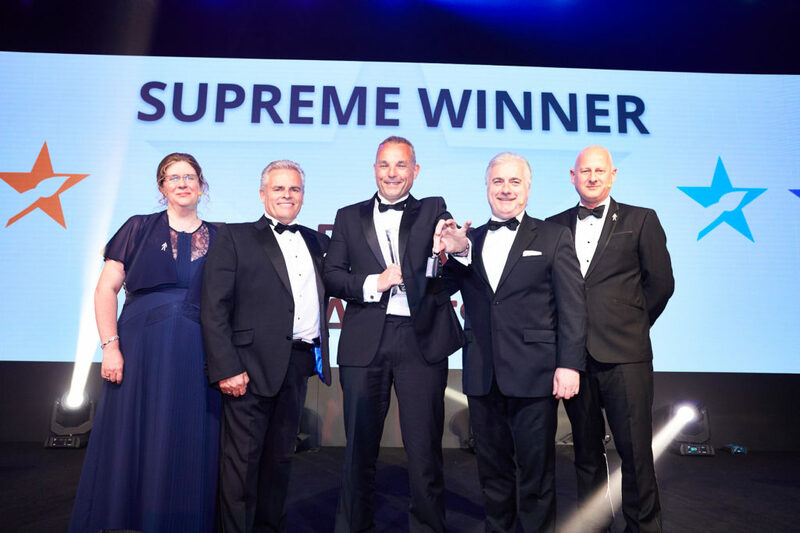 With four individual category winners decided by industry peers on the night, one team will be awarded the overall title of Supreme Winner Painter of the Year, and the prize of a brand-new van. The closing date for entries is Friday 14th December 2018. To enter for free, visit: https://www.johnstonestrade.com/poty. You can also find out more about the awards and last year’s winners.